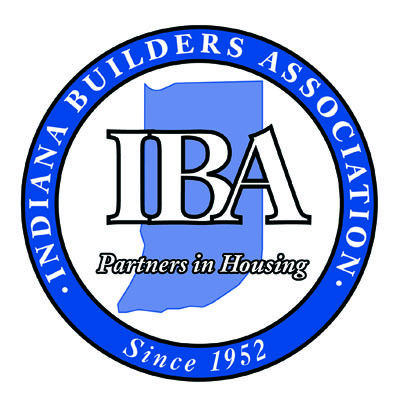 Jud Motsenbocker, founder of Jud Construction, is a nationally acclaimed industry speaker and teaches classes to construction professionals across the country. 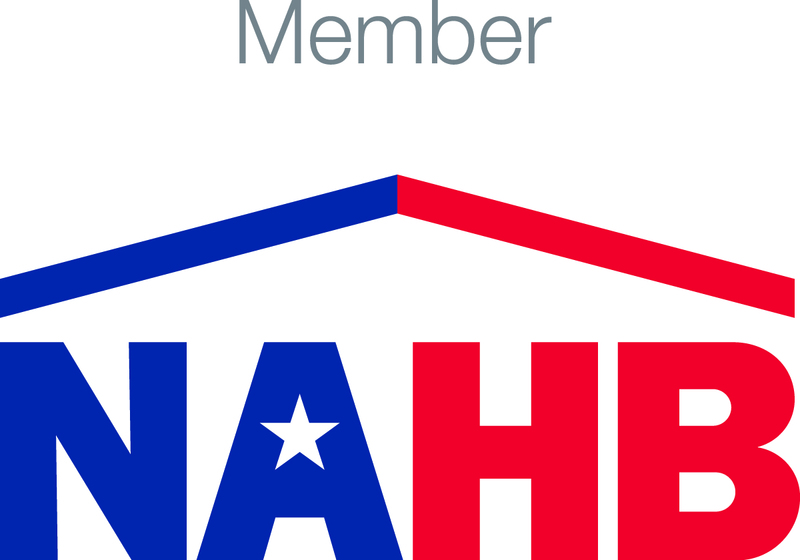 He has been very involved with the National Association of Home Builders at every level. Jud was named "Remodelor of the Year" in 1986 and 1997, received the 1998 Foundation Award from "Remodeling Magazine", was inducted into the NAHB Remodelors Council Hall of Fame in 2001, and received the Builder/Remodeler Educator of the Year Award in 2014. 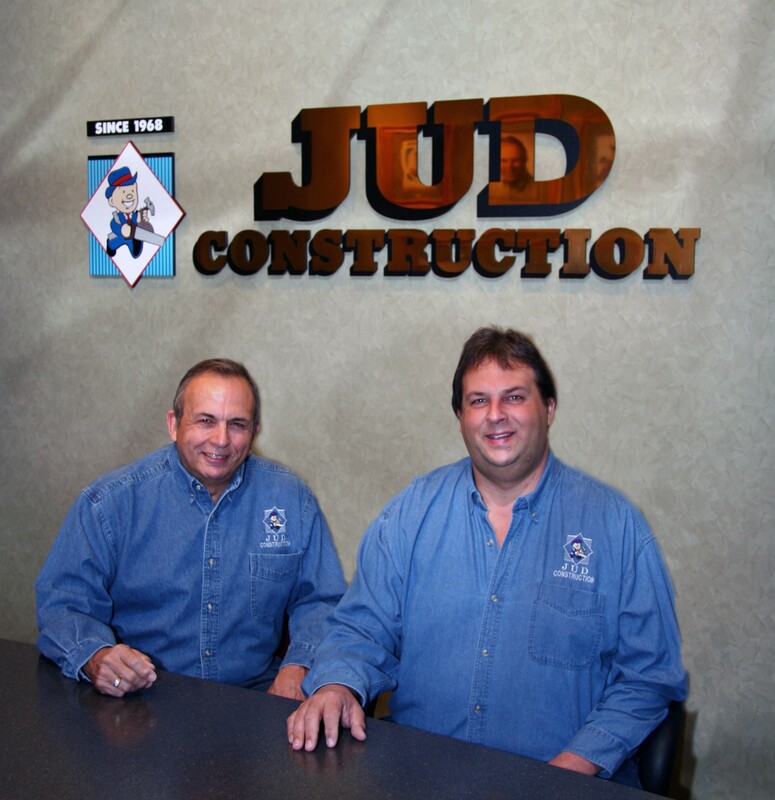 Mike Motsenbocker, purchased the company from his father in 2006, and has continued the foundation that Jud Construction was built on into the second generation. 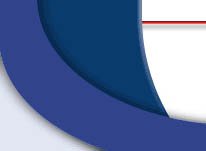 Mike also is a Certified Graduate Remodeler (CGR) and Certified Aging-In-Place Specialist (CAPS). in East Central Indiana, call Jud Construction!